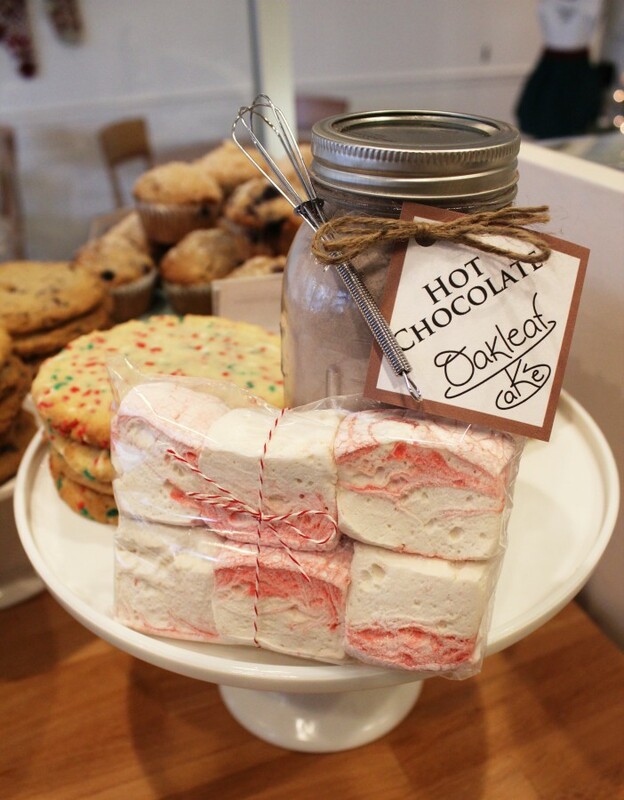 As the temperatures drop and the Christmas lights go up, Oakleaf Cakes is here to provide you with baked goodies for the holiday season! 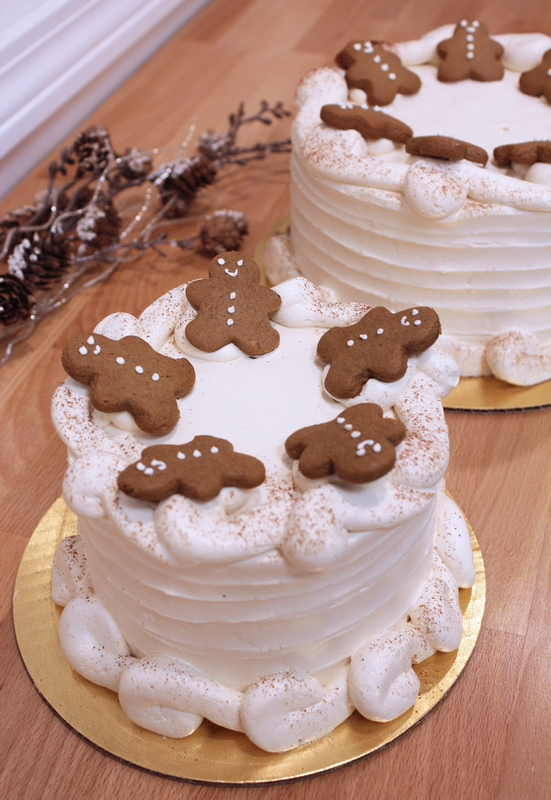 Keep scrolling for a full menu and some of our favorite Christmas treats. Just stop by our store or call us at 617-299-1504 to place your order by Tuesday 12-20-16 for pick up on Saturday 12/24/16 by 5PM. 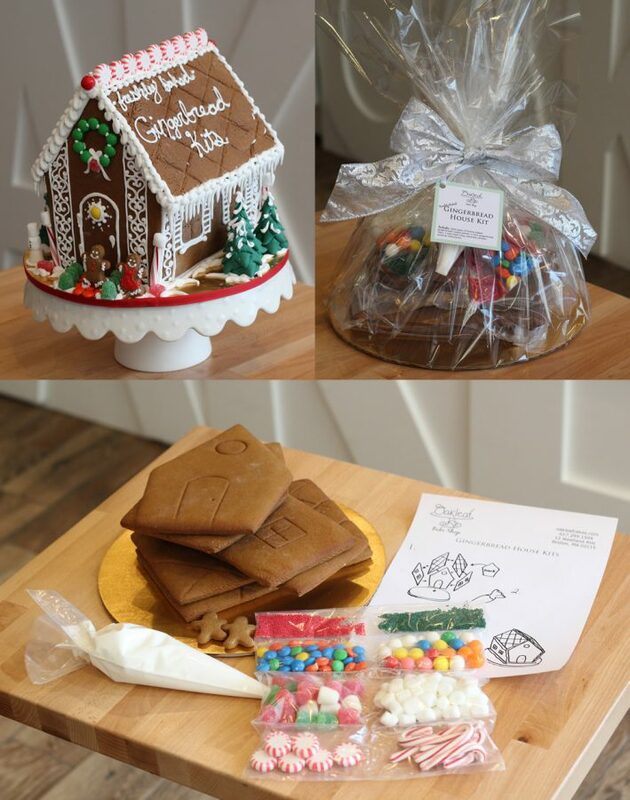 What sweeter way to spend time with your friends and family than assembling your own masterpiece gingerbread house. 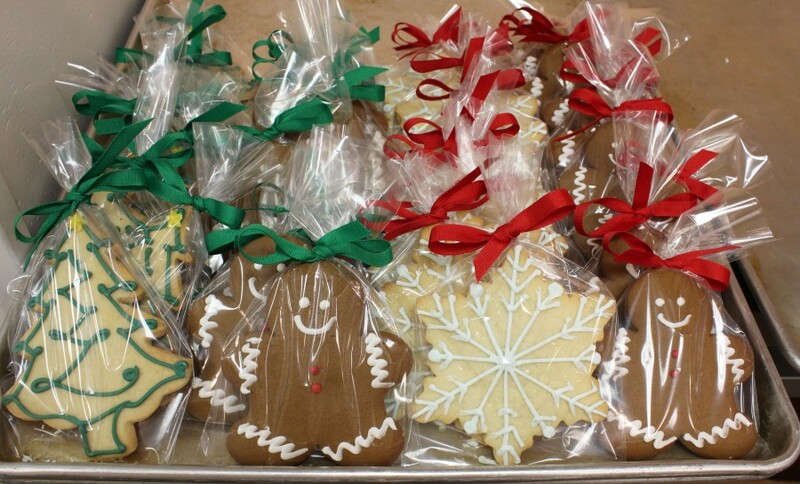 We sell the kit for $39, which includes all the freshly baked cookies, candy and frosting and even includes pictorial instructions.